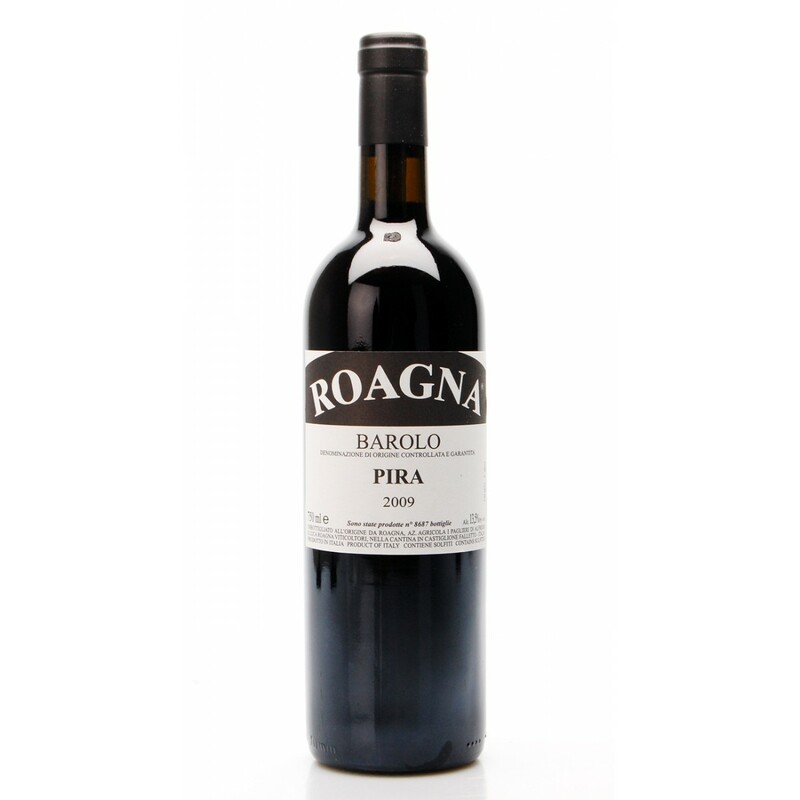 Barolo Ravera DOCG 2012 by Principiano comes from Nebbiolo grapes of the old clone Michet matured in the area called Ravera, on 6,000 square meters of land with Vines of almost fifty years. The crushed grapes are fermented without inoculation of yeasts and without sulfur for about a month, after which the wine is aged for twenty-four months it takes place in 400 liter barrels and then in about 2000 bottles produced. 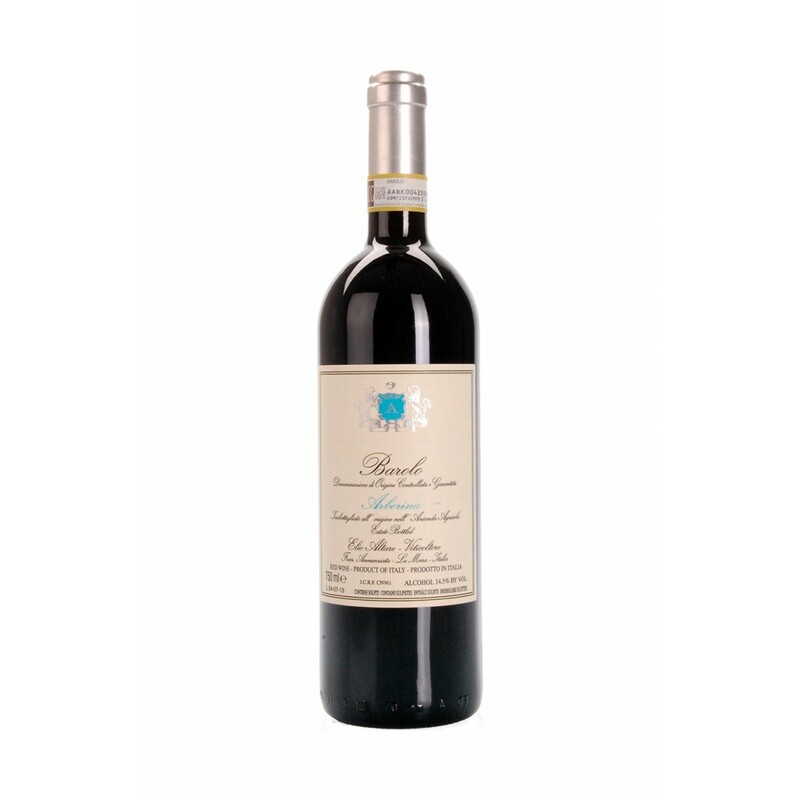 Description: Barolo Ravera DOCG 2012 by Principiano comes from Nebbiolo grapes of the old clone Michet matured in the area called Ravera , on 6,000 square meters of land with Vines of almost fifty years. The crushed grapes are fermented without inoculation of yeasts and without sulfur for about a month, after which the wine is aged for twenty-four months it takes place in 400 liter barrels and then in about 2000 bottles produced.